Snowboarding is fun. For whatever reason you snowboard, fun is at the core. The same holds true for lessons. In my lessons I encourage fun and experiential learning to increase your snowboarding skill set. There are an infinite amount of reasons to take a lesson. 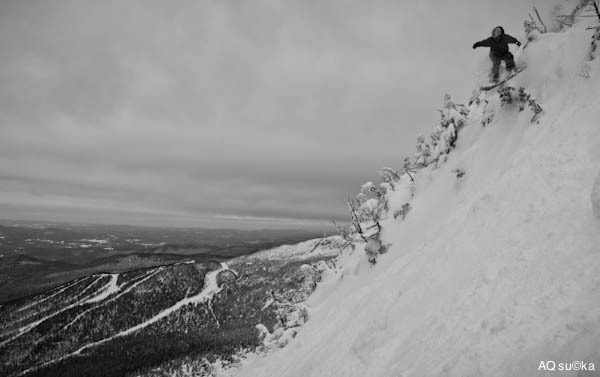 Every snowboarder views the sport from their own perspective and possesses their own goals. My one goal as a snowboard coach is to help you reach those goals while enjoying your time on the mountain.